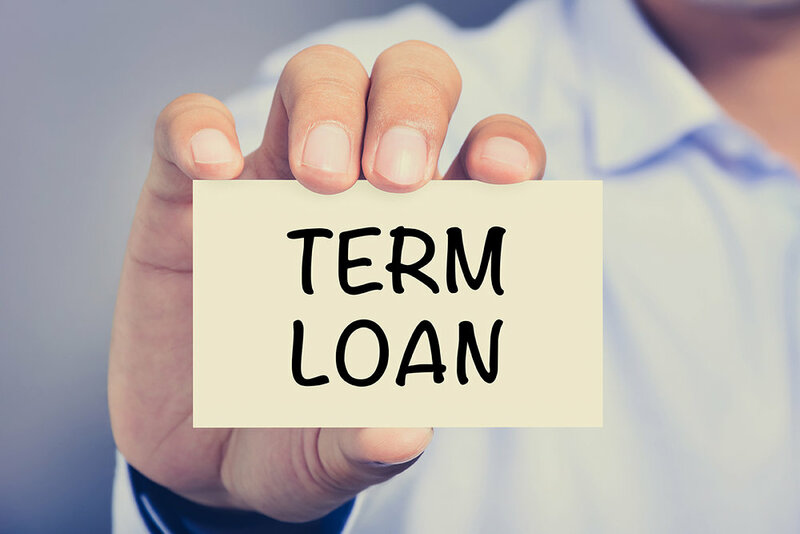 A Term Loan is financing for a small business most often to be used to purchase fixed assets such as equipment, renovate property, or a similar investment. - You can borrow an up-front lump sum of money with a specific purpose in mind and pay back the loan over a fixed time period. We offer fixed and variable interest rate options. This type of loan may require collateral. - Established small businesses with sound financial statements that show a profit are the ideal clients for a term loan.